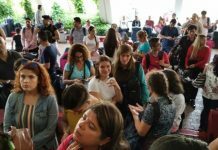 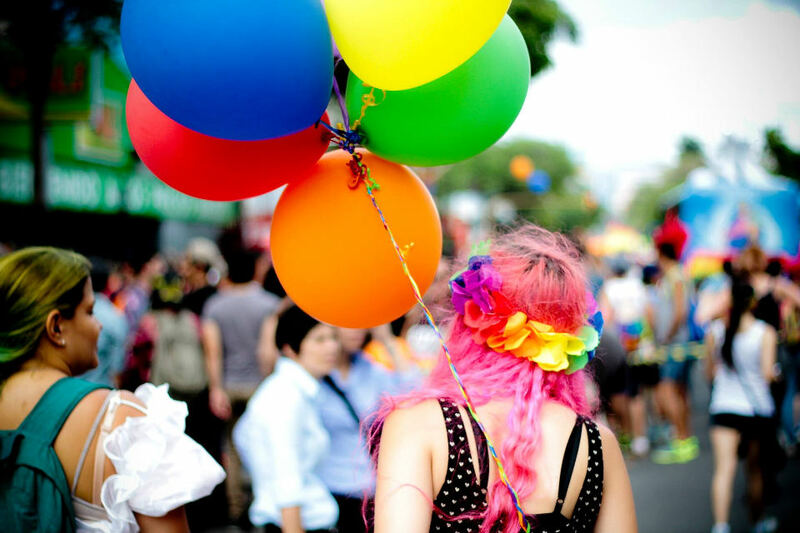 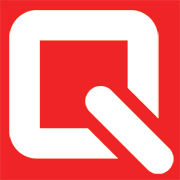 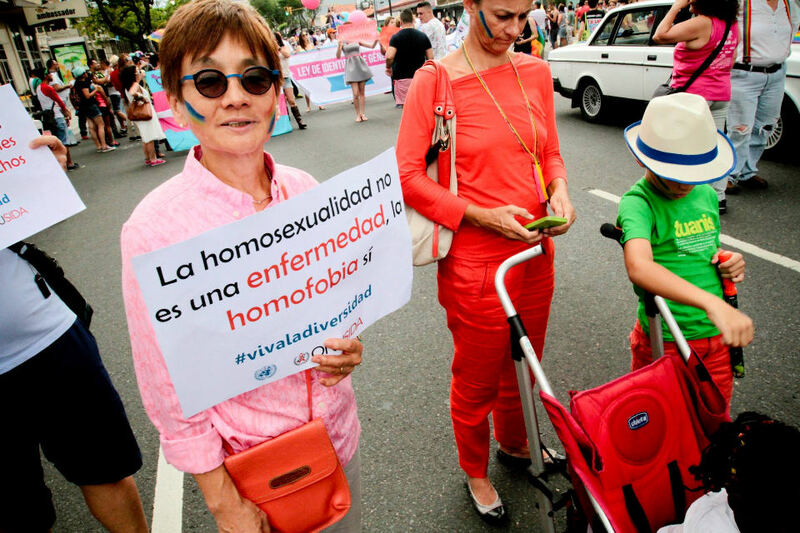 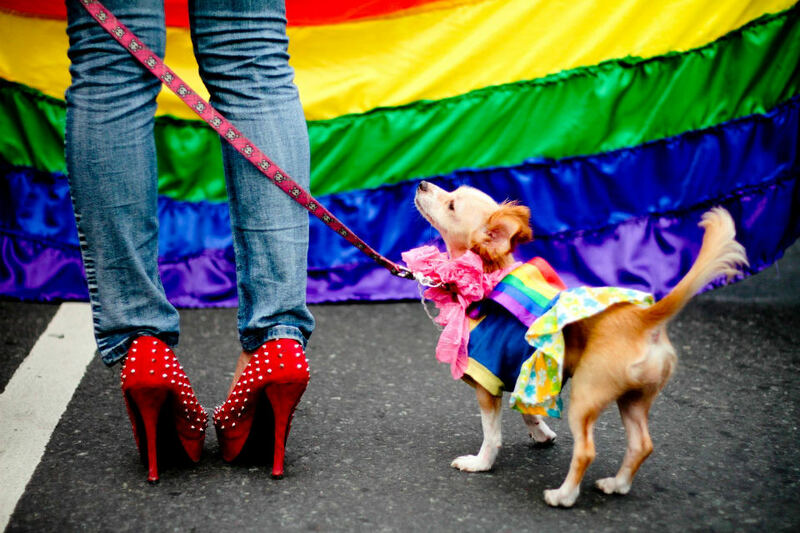 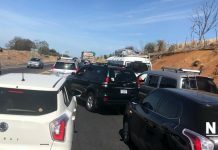 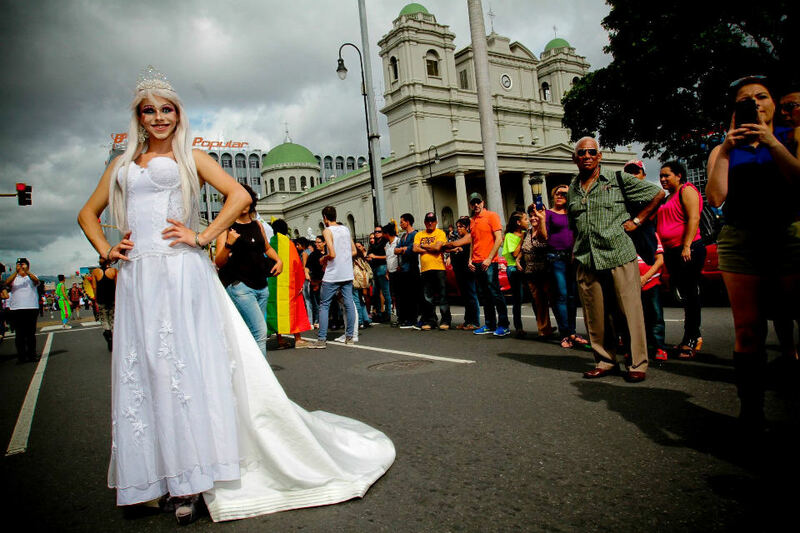 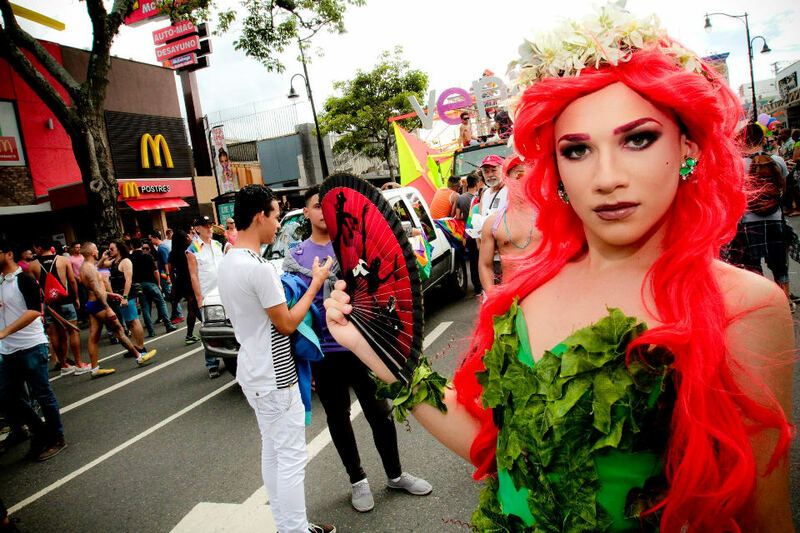 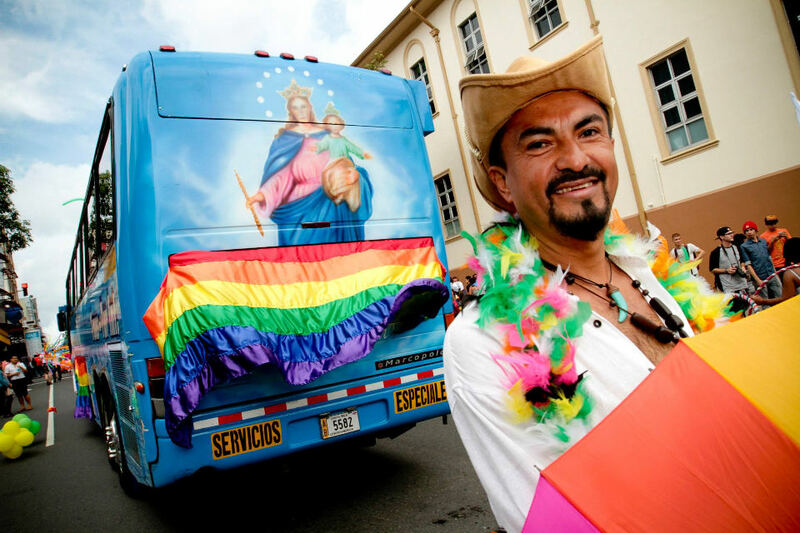 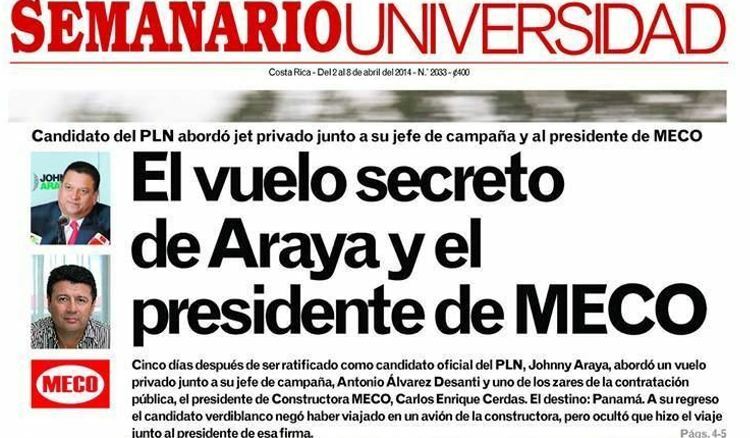 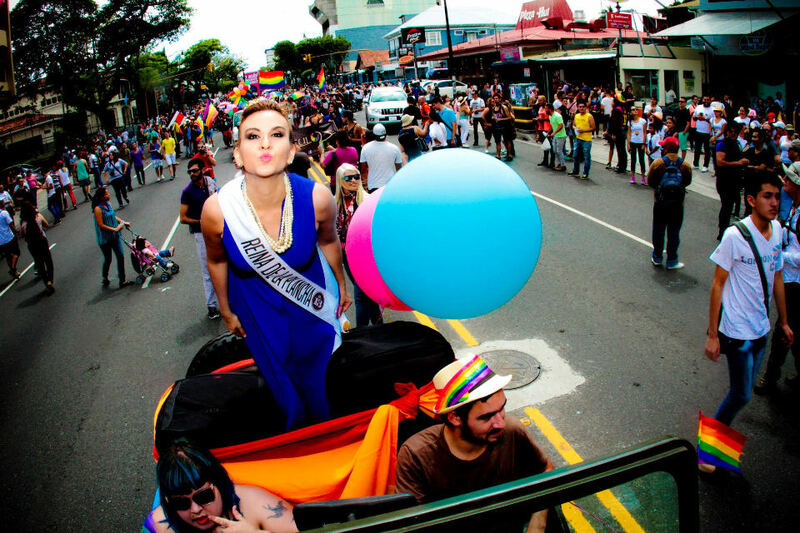 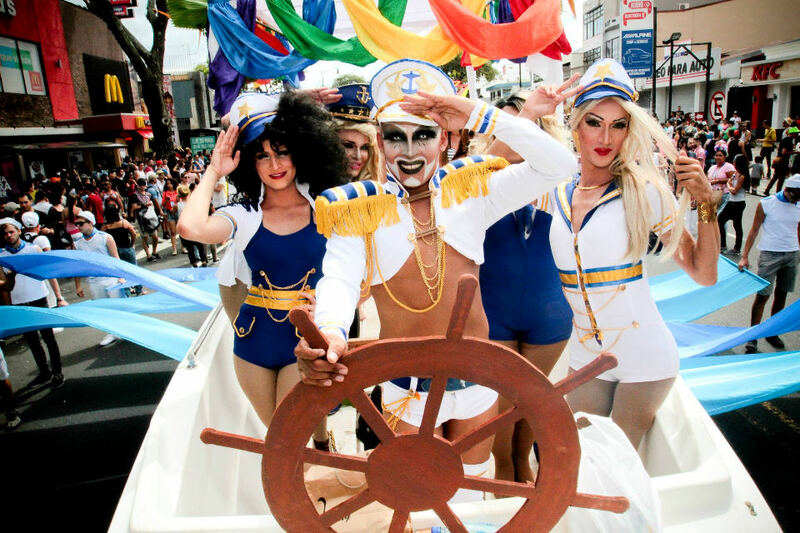 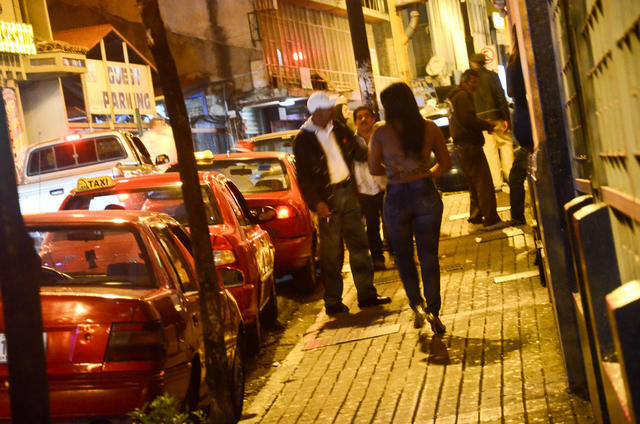 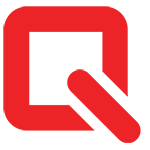 (QCOSTARICA) – Six years ago, when the first Marcha de la Diversidad was organized, just a few hundred people participated. 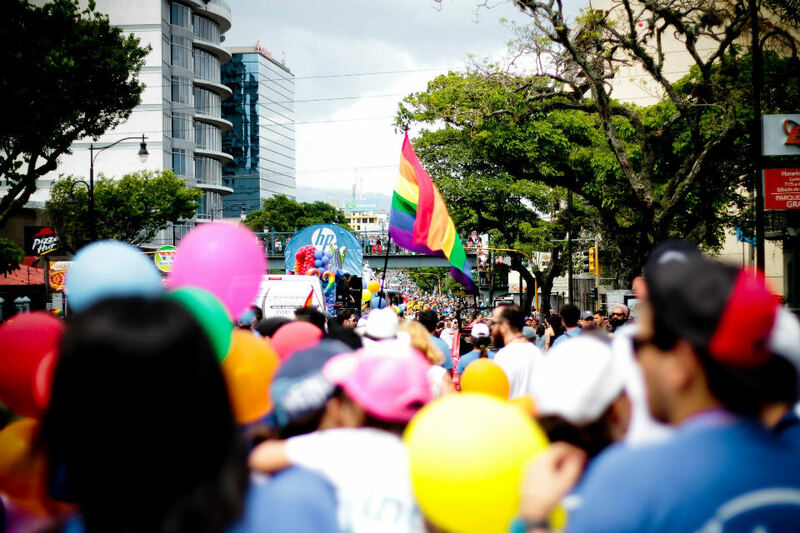 This Sunday, according to the organizers, the number reached 15,000. 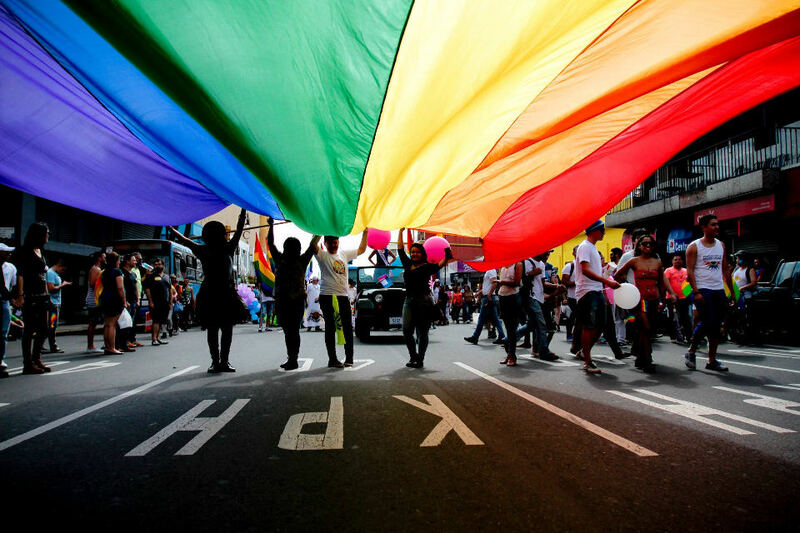 Much of Paseo Colon and Avenida Segundo, in San Jose, was filled with colours representing the LGBT (lesbian, gay, bisexual, and transgender) community. 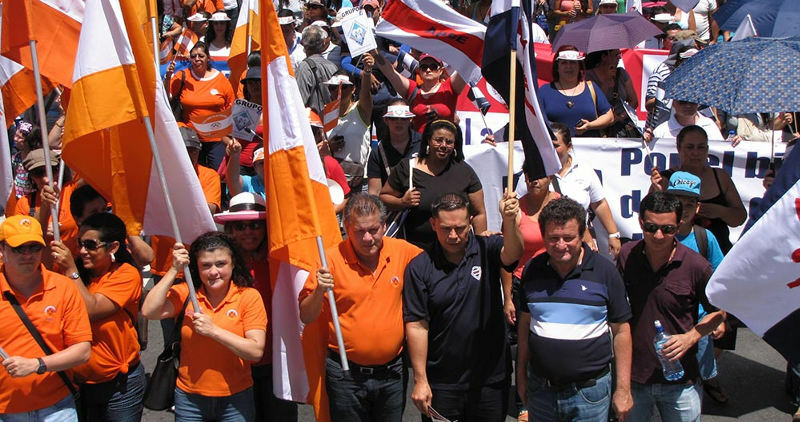 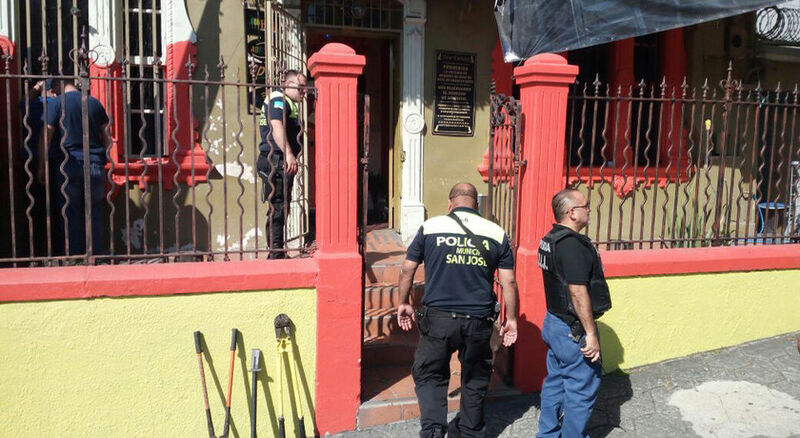 The march began noon on Paseo Colon and ended by 3:00pm in the Plaza de las Garantias, the square behind the building of the Caja Costarricense de Seguro Social. 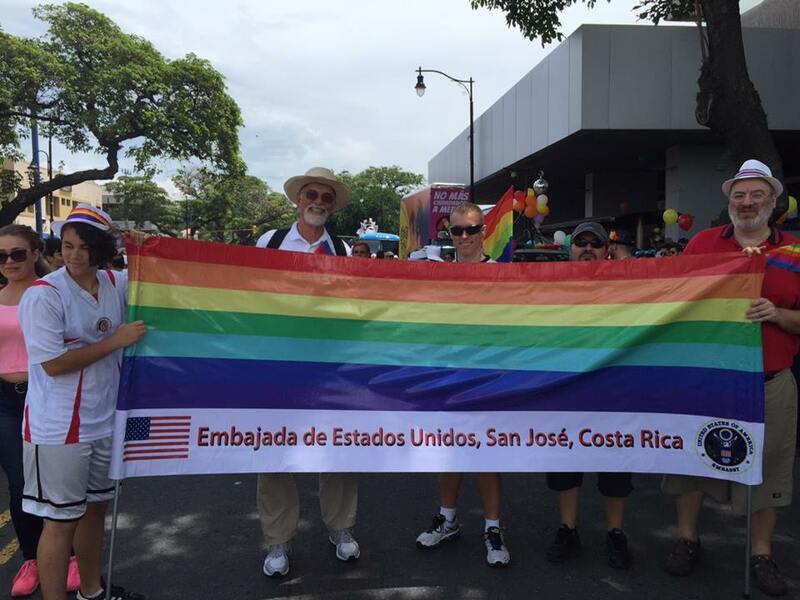 In the morning, the for the first time in Costa Rica, the Pride Run took place in La Sabana/Rohrmoser.